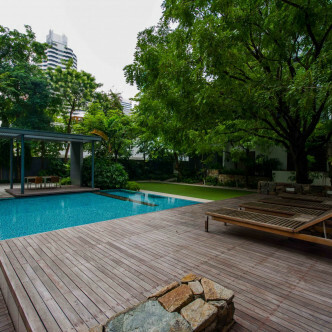 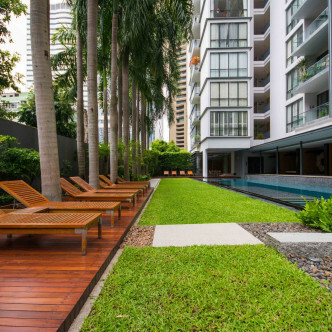 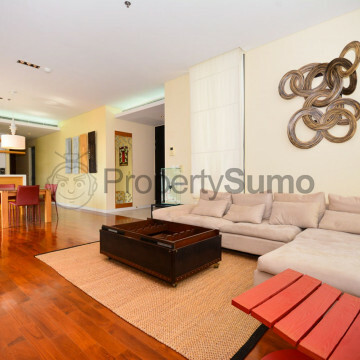 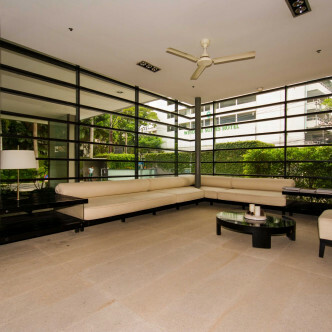 This elegant building is set in the Asoke area and was completed in 2008. 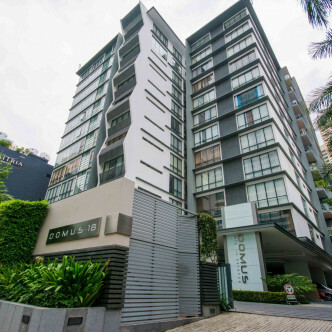 The building features 12 floors and 108 units which means that home hunters will find plenty of fully furnished units to choose from, each of which is decorated in an appealing modern style. 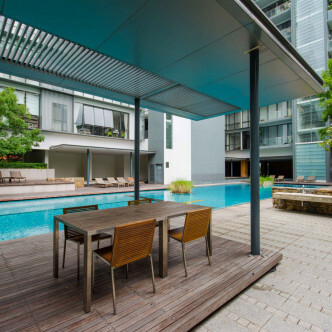 The large outdoor swimming pool at Domus 18 is surrounded by decking and set in a stunning garden that residents are sure to love unwinding in. 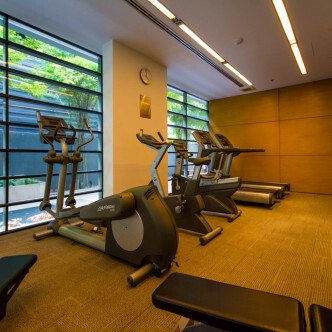 The building also boasts a range of other impressive facilities for residents to make use of such as a large fitness centre. 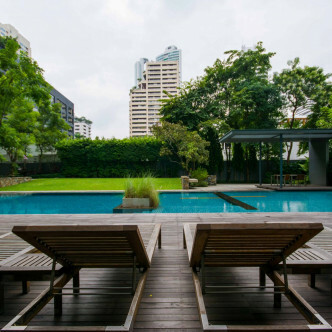 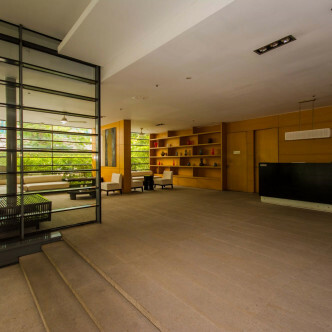 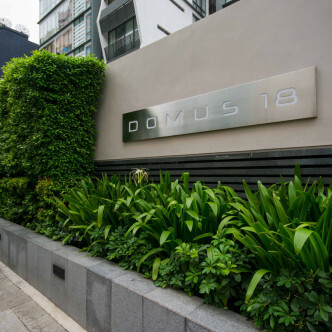 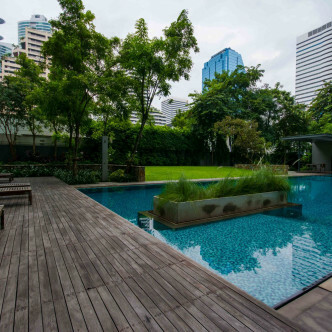 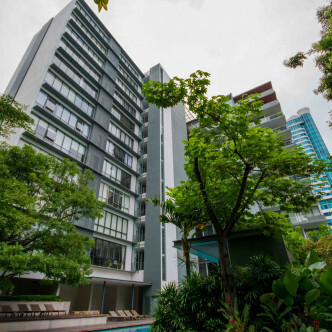 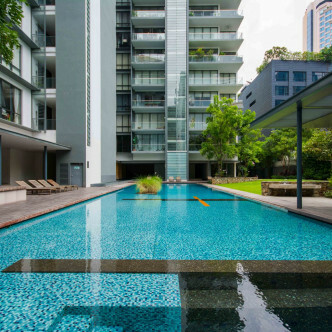 The location of Domus 18 is ideal for people who really want to get to know the city of Bangkok as both BTS and MRT stations can be found within easy walking distance. 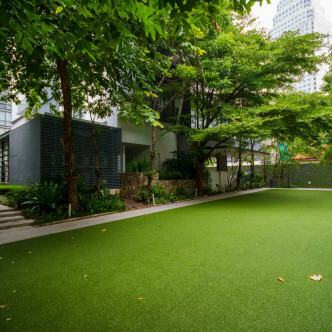 People who like to shop until they drop will be able to spend their leisure time in the unusual Terminal 21 shopping centre, which features a food court, a large number of restaurants and entertainment options such as cinema and video games.